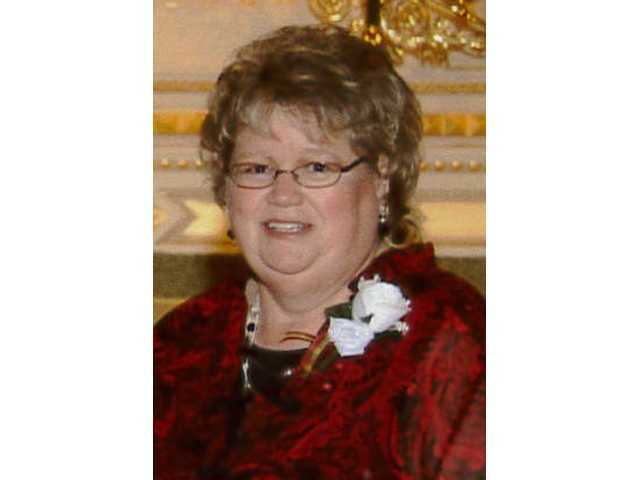 POSTED April 9, 2019 12:27 p.m.
Peggy L. Greenberg, 66, Mifflin, died on Saturday, April 6 of an apparent heart attack. Funeral services will be at 11 a.m. on Thursday, April 11 at the Melby Funeral Home & Crematory in Platteville. Pastor Doug Tremelling will officiate. Burial will be at the Mifflin Cemetery. Visitation will be on Wednesday, April 10 from 4–7 p.m. at the funeral home and after 10 a.m. on Thursday until the time of the service. Online condolences can be made at www.melbyfh.com. A complete obituary is in the April 10, 2019 issue of The Platteville Journal.